Maria Padilla has a bachelor’s degree in Psychology and a master’s degree in Speech and Language Pathology from the University of Puerto Rico. 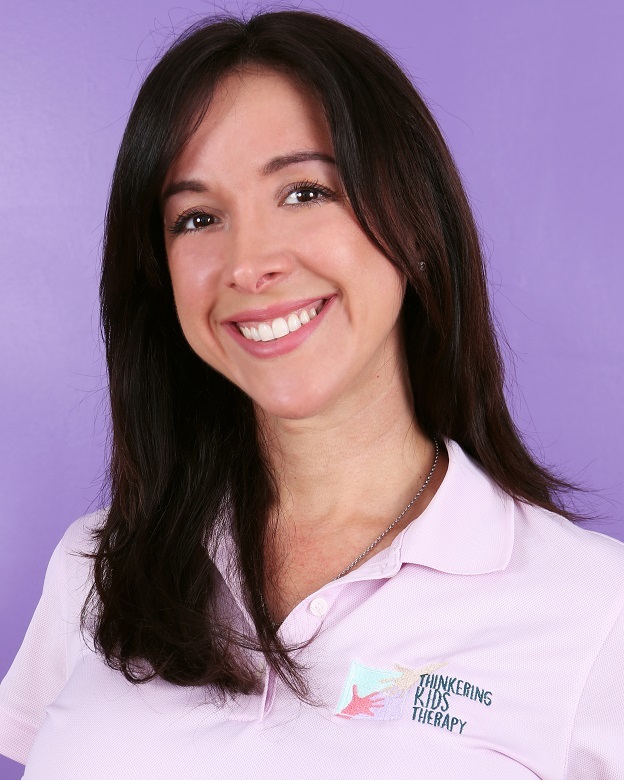 She has over 16 years of experience assessing and treating children and teenagers in multiple settings in Miami and Puerto Rico. In addition to providing bilingual intervention in clinics, schools and homes, Maria has provided support, orientation and workshops for parents and teachers. She has worked for: The Head Start Program, The Autism Project of The University of Puerto Rico, Miami Dade County Public schools and private clinics. Throughout the years she has mentored teachers, future therapists and families with a high level of expertise and warmth. Maria joined TKidsT to continue her dedication to bettering the lives of children and their families in the community.